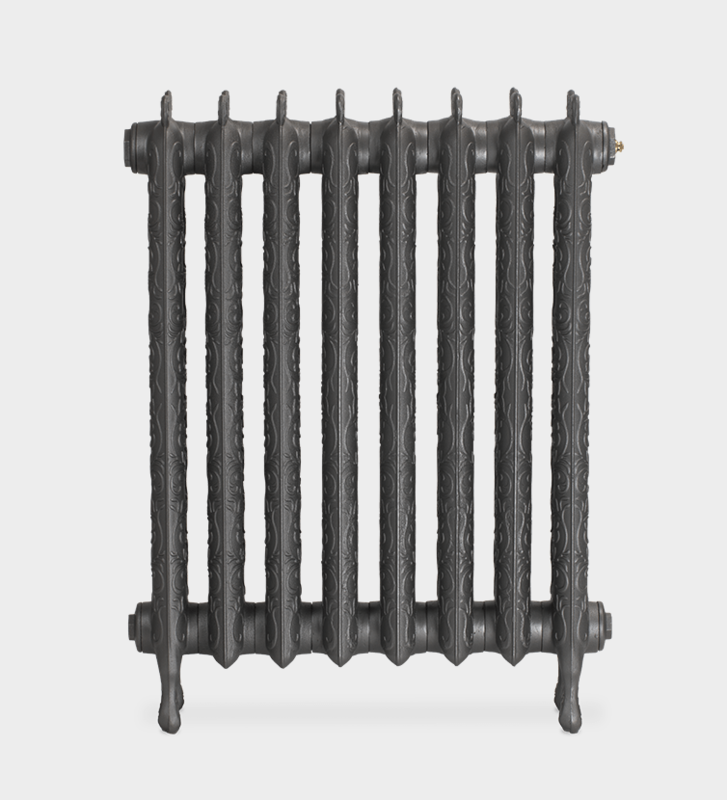 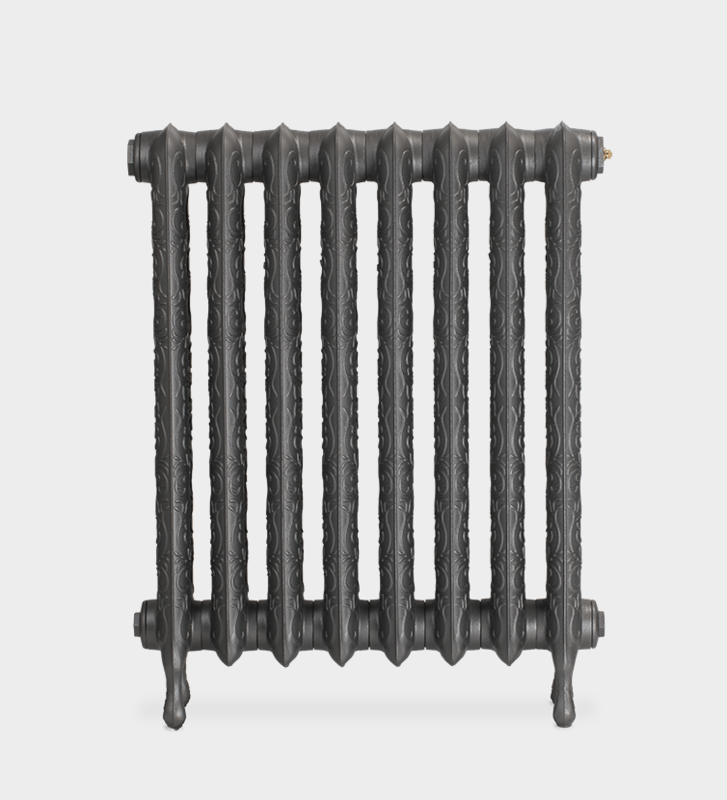 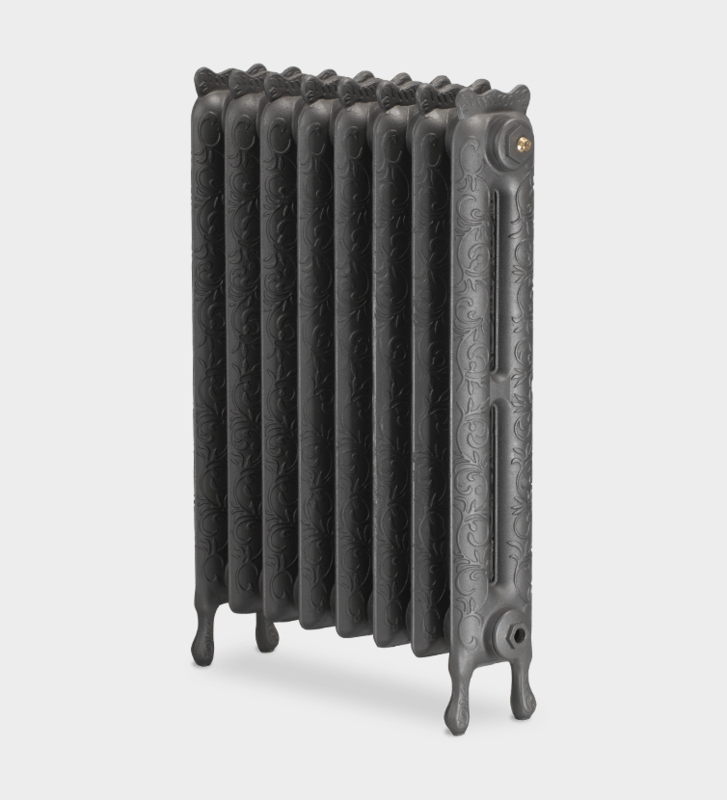 The Kensington vintage cast iron radiator is a decoratively distinctive vintage styled cast iron radiator that echoes a bygone era. 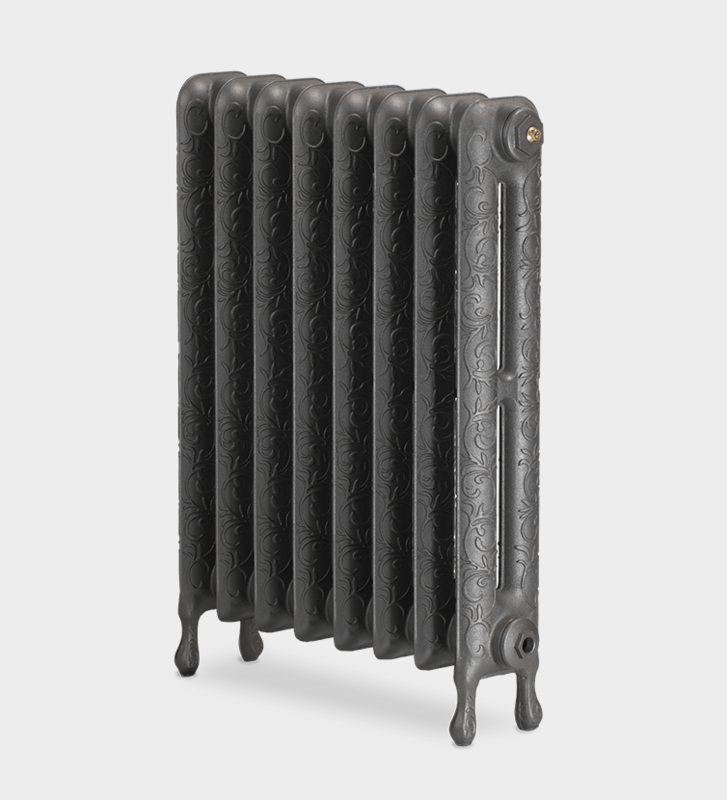 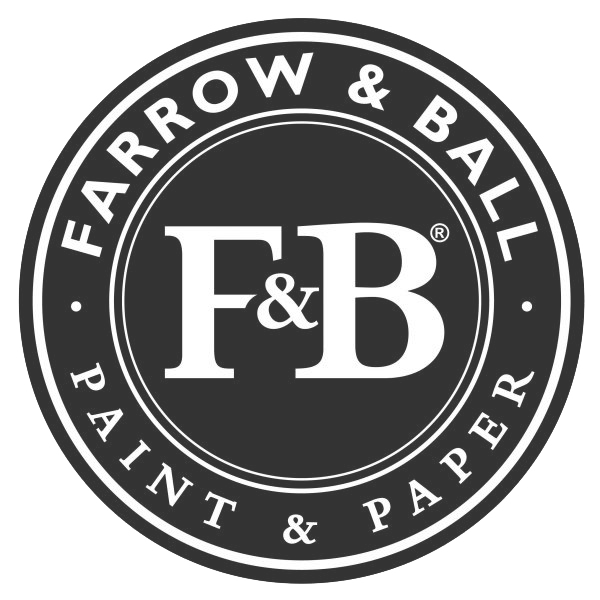 This freestanding vintage radiator has a stunning ornate scrolled detail that lends itself well to our hand-painted highlight option or an antique paint effect. 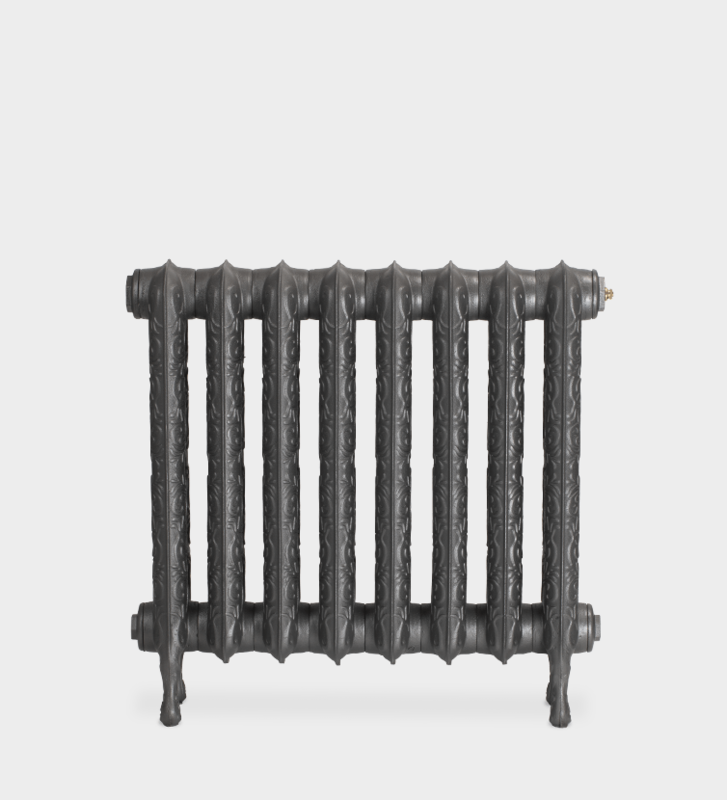 The Kensington is a popular choice for a traditional refurbishment, barn or warehouse conversion, but is equally at home in a modern setting. 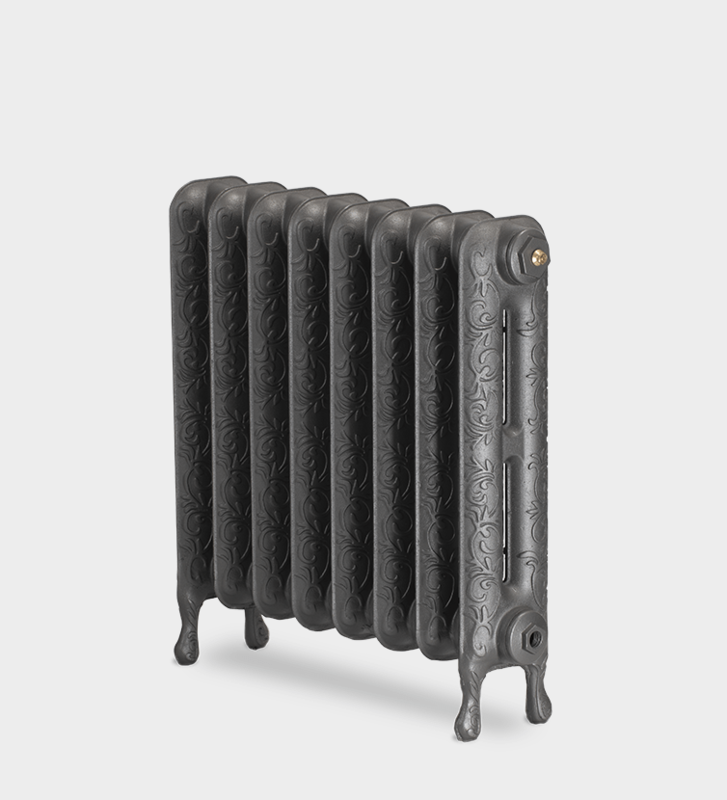 Let the beautiful lines of the Kensington magically enhance your room.